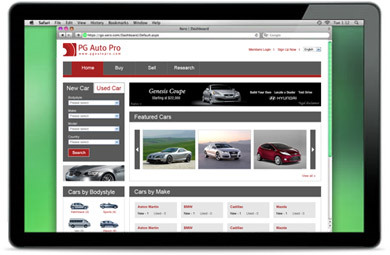 On this page you can check how the PG Auto Pro solution works. Auto Seller/Dealer create and upload multiple vehicle classifieds, contact with buyers. Buyers can search vehicle, compare search results, contact with Seller/Dealer. Site management area. 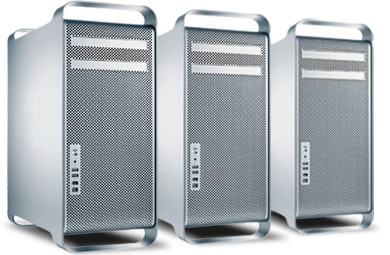 Administrator has full access to members management, billing settings, site sections management and other site parameters.